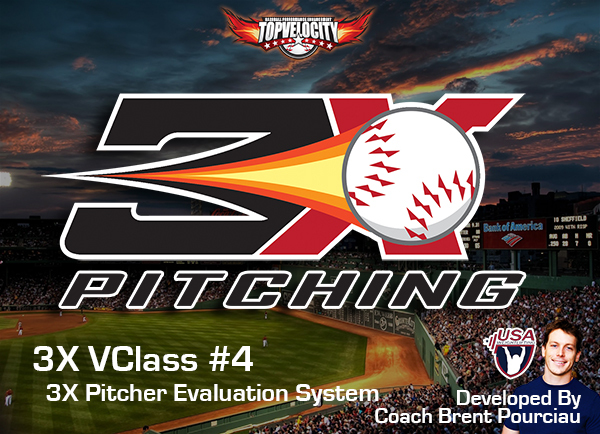 3X VClass #2 - How to Master Separation  - $49.00 : Baseball Video Store, Stream Videos NOW! This is the 3X Velocity Class #2 on How to Master Separation. This is for all those pitchers and coaches who are struggling with hip to shoulder separation. This class gives you everything you need to know to master hip to shoulder separation. 4. How to Measure Separation? This class is one hour and thirty minutes long and jam packed with critical pitching information that will help you become a high velocity pitcher. This class is valued well over $300 worth of information and this information is cutting edge. You will not find this kind of information online. Purchase this 3X VClass today for unlimited access!